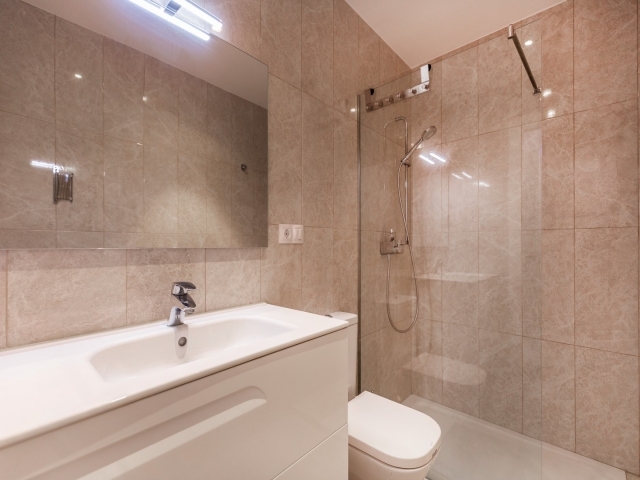 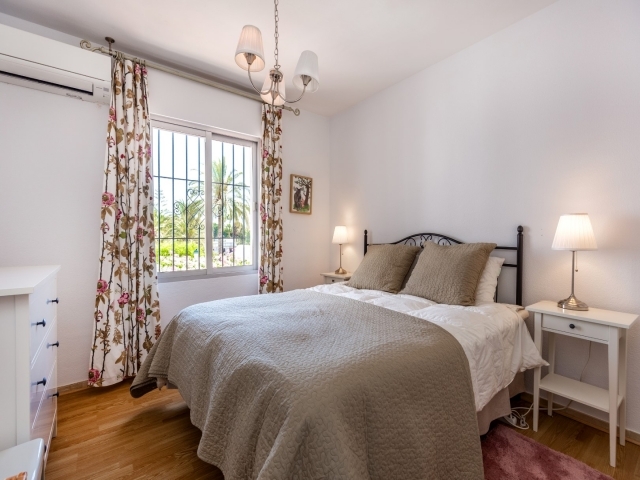 Attractive two bedroom first floor apartment in Andalucía Garden Club available for sales. 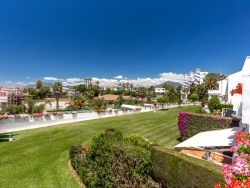 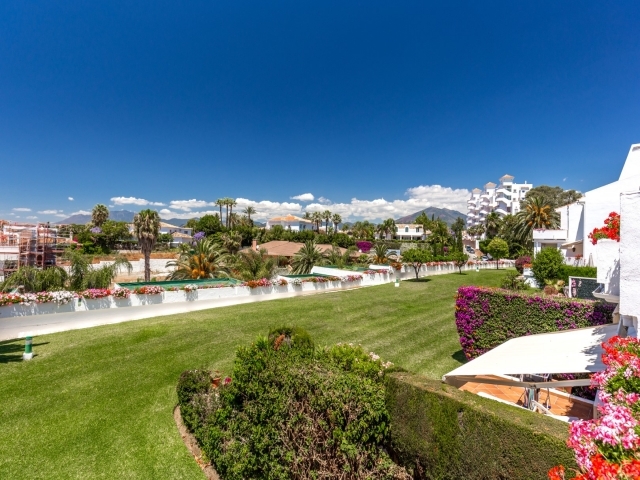 Andalucía Garden Club is very popular due to its enviable location; within walking distance to all amenities including Puerto Banús and the beach! 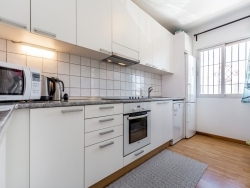 In addition to this, Centro Plaza is a just a two-minute walk away with a great selection of restaurants, a bank, supermarket, etc. 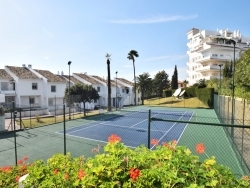 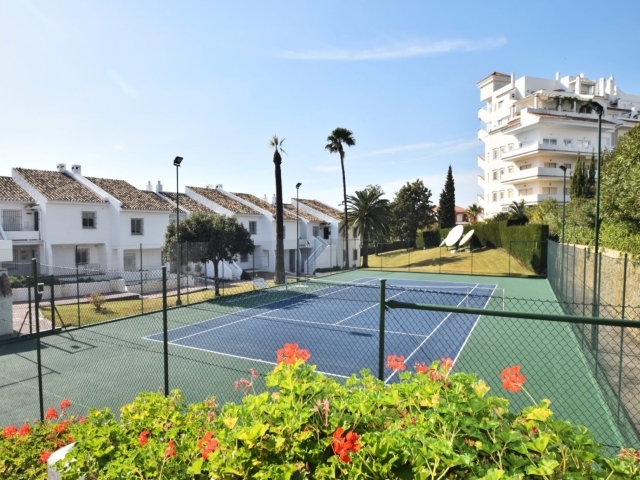 On-site, the complex offers a large communal swimming pool, tennis court and gated security. 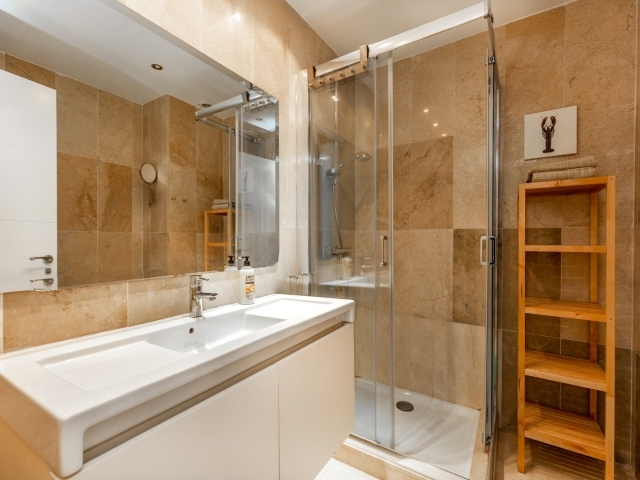 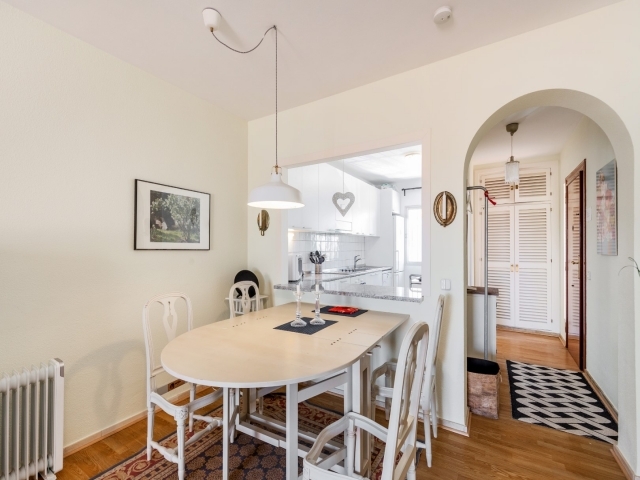 This apartment is refurbished a couple of years ago and enjoys a west orientation meaning plenty of afternoon and evening sun. 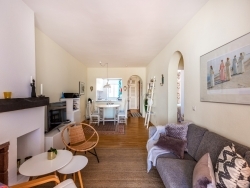 The fully equipped partly open-plan kitchen and leads through to the dining area and a modern living area with sofa, television and fireplace. 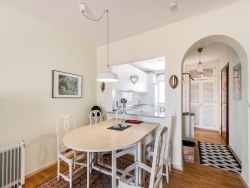 Off to the left of the dining area you will find a corridor with the en-suite master bedroom to the right, a second bathroom straight ahead and a second bedroom to the left. 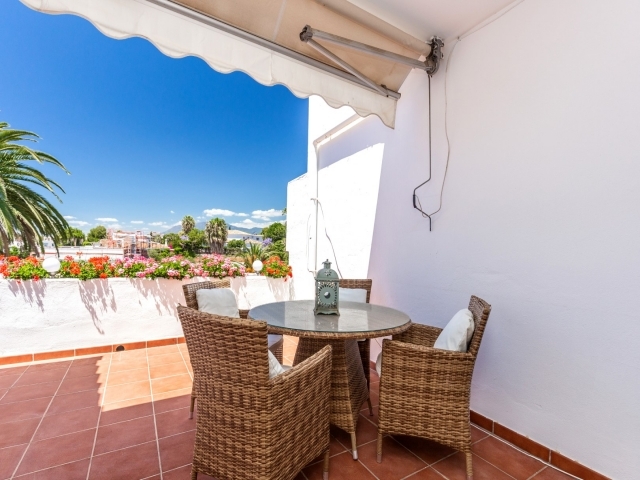 The west-facing terrace, which is accessed directly from the living room, provides dining and sunbathing areas; it is the ideal spot from which to enjoy superb views in the Spanish sun. 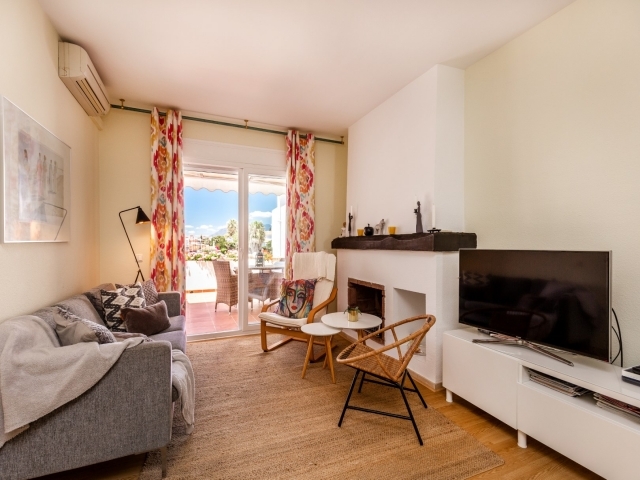 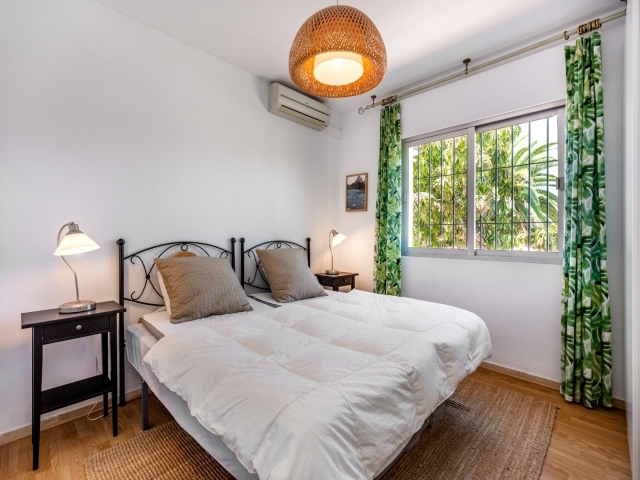 The property is finished with a simplistic and contemporary style and, with the added benefit of the location – meaning a car is not a necessity, this is a fantastic option for couples or families looking for a comfortable and convenient holiday base in Nueva Andalucía.